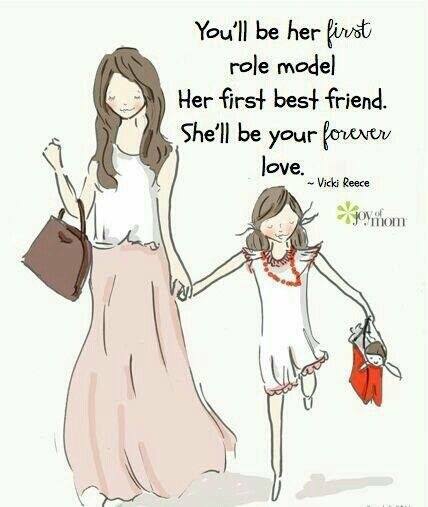 YOULL BE HER FIRST ROLE MODEL. HER FIRST BEST FRIEND. SHEL - ProudMummy.com the Web's Community for Mums. YOU'LL BE HER FIRST ROLE MODEL. HER FIRST BEST FRIEND. SHE'LL BE YOUR FOREVER LOVE.